English actor best known for playing Ichabod Crane on tv series Sleepy Hollow. In film he can be seen in One Day and Salmon Fishing in the Yemen. This photo (by Martin) was at an MCM Comic Con, my sneaker looked about 0.4 inch more than his. Looks 182 183 with the footwear disadvantage. Neil looks taller only because he has more footwear than Tom, as you can tell by this side by side comparison. Click Here Tom would've looked a bit taller if both had equal footwear. Rob, not taking into consideration of other factors-i.e how he looks with others, would you say Tom looks around 184 cm with you in this specific photo (adjusting for footwear). Yes probably about that range, he did seem like he was an inch taller taller than chris gorham that day (again with less sneaker) so close to 6ft 1 is believable. My bad. But i believe a few mm over 185cm if he stand better in person. In Sleepy Hollow he does look his claim 6'1. Mison at worst might be a fraction under 6ft 1 but I think he's quite close to hitting the mark. The sneakers look an near 1 inch style and Rob 1.2". I believe he can look 6'0.75" or 185cm not sure a good 6'1. The average vote seems reasonable! It's a good 4 inches taller than Rob, my opinion = 6'0.25"/ 183.5 cm for Tom (yes, he's looks like Ryan Gosling, 6-6'0.25"). Looks like a poor man's Ryan Gosling lol. I think Tom is a rather attractive man, when he's not wearing a hat or glasses Click Here. 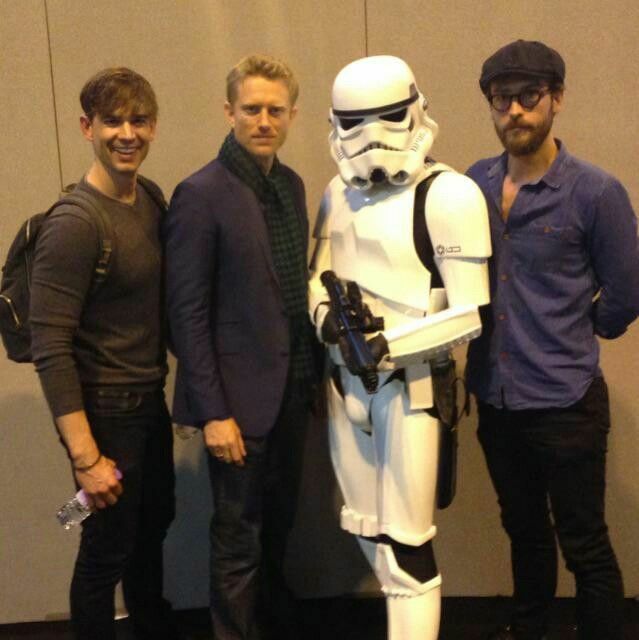 Neil Jackson looks taller w/h Rob. He looks around the 6'0 mark with less footwear,so i'm guessing he's a flat 184cm. Editor Rob: ah, I see now, I was typing out a reply in another window and it got mixed up so I changed it roughly to what I was trying to say in the first place. Sorry Rob, but met who??? Editor Rob: This guy I was talking about. He looks about 4 inches taller than you, plus 1 cm for shoe difference...He looks more 184 range than 185! 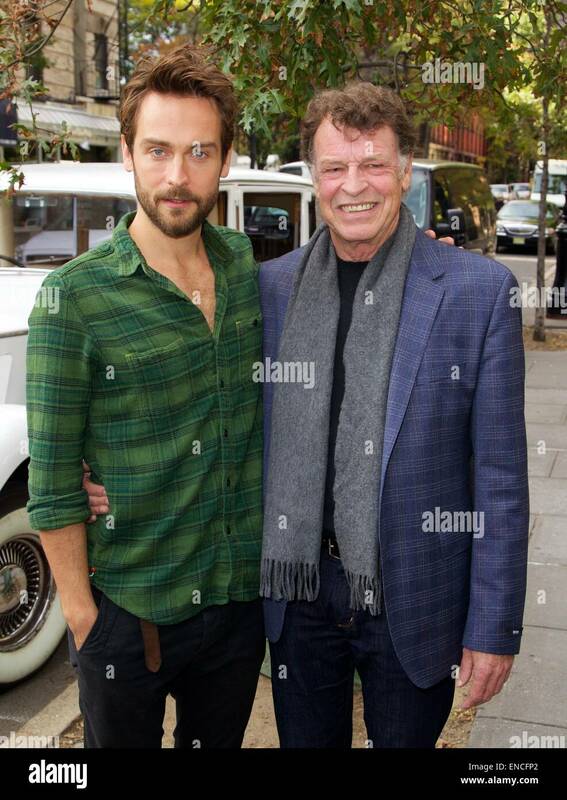 Editor Rob: At this event, he was with Neil Jackson, and they were very close, of course tom has less sneaker than me/neil, so I would put Jackson under 6ft 1 and Tom closer to 6ft 1. Underrated English actor, I feel. I'd say his 6' 1" rating is accurate, too, just on the cusp. I'd like to see some more dicussion on him.